A decision will be made in the coming weeks regarding the future of Barry Town United, the phoenix club risen from the ashes of one mans crusade to destroy the most successful Welsh league club in history. For more information on Stuart Lovering’s reign of terror at Barry Town, the following articles tell the story of how the spiteful nature of one man saw the club suffer a decade of despair, before finally coming together as one to save the team they love. Save Barry Town FC – My personal story of working with Barry Town and Stuart Lovering himself. 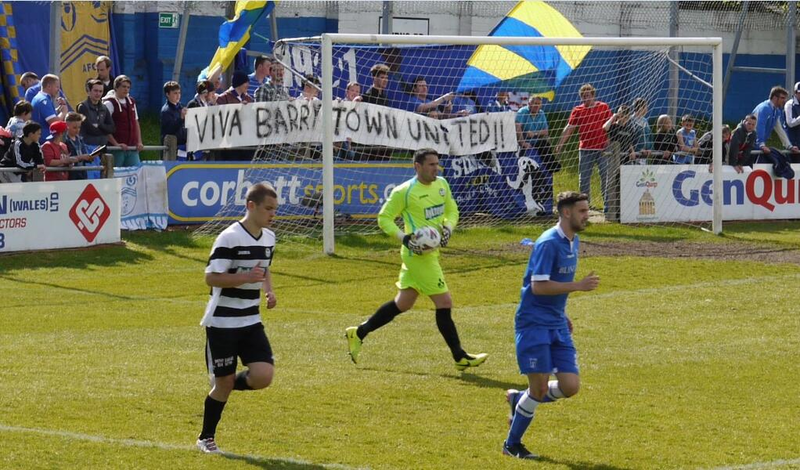 Barry Town United are born – A complete timeline of the destruction of Barry Town, and how Barry Town United came to life.